Fifty years ago today, the promo video for Hey Jude was recorded. A few lucky fans got to see their heroes perform and play two years after the band had stopped touring. We invited two of those fans to share their memories of that day. 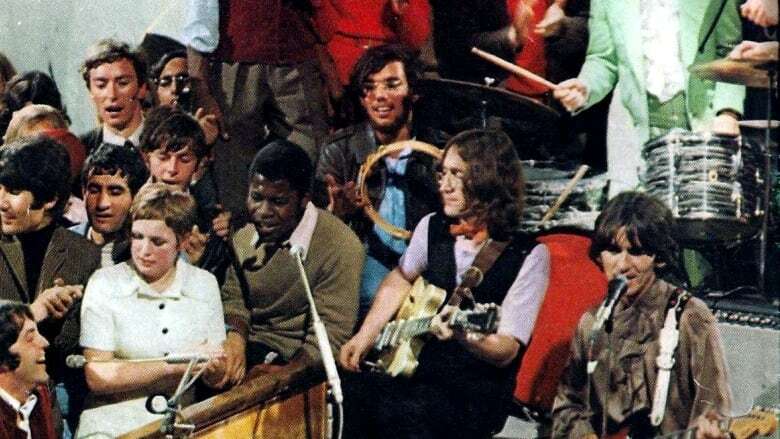 Fifty years ago today, two years after the Beatles had stopped touring, a few dozen people had the chance not only to see the most popular band in the world, but to perform with them. On September 4, 1968, the Beatles recorded a promo video for their new single Hey Jude in a film studio in England. In the video, the audience mobs the stage and joins in with a sing-along. 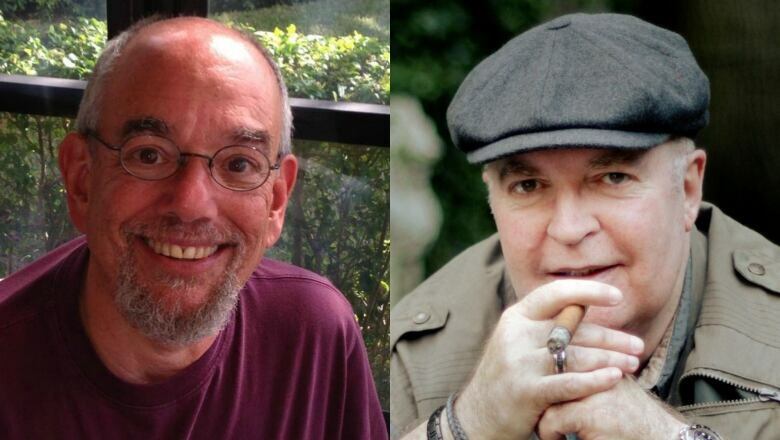 We invited two people who were a part of that audience, Marc Sinden and Joel Soroka, to tell us about their experiences meeting the Beatles, on this day, 50 years ago. Sinden is from London and was only 14 years old in 1968. Soroka is from New York, and he really just stumbled into this crazy story. Listen to the full segment near the top of this page.